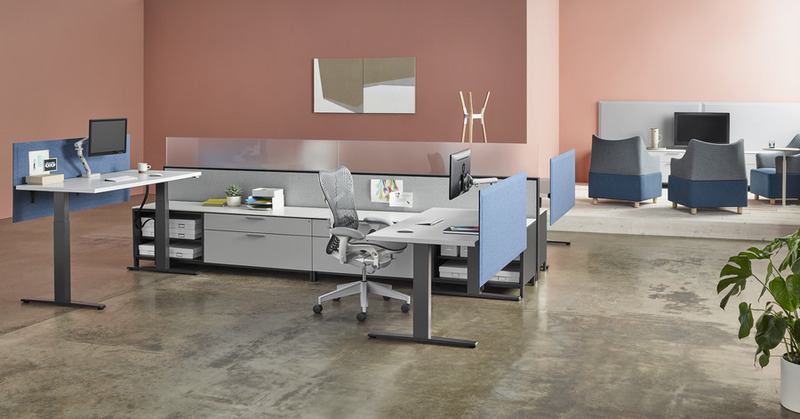 In an ongoing effort to promote wellness in the workplace, the Motia Sit-to-Stand Table puts people and workplaces in motion. 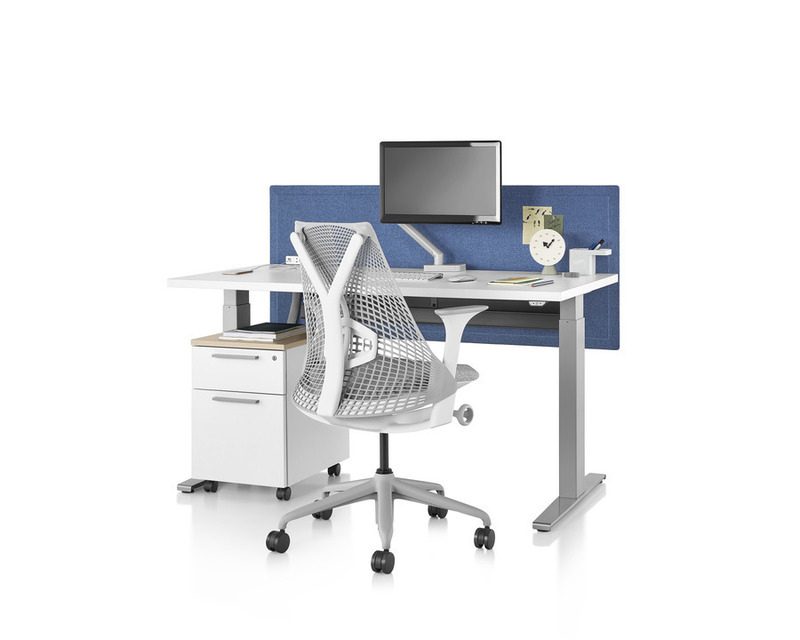 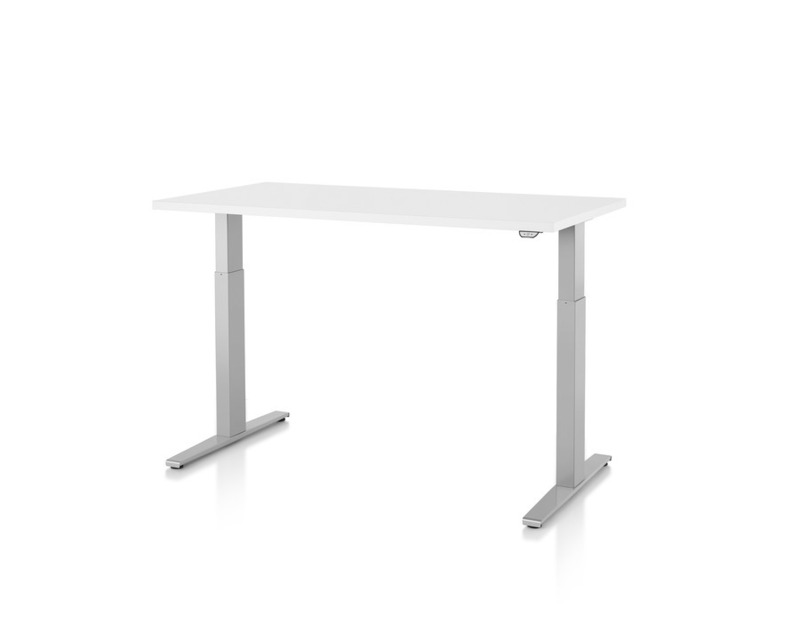 Moving with workers and their workflow, Motia enables a smooth transition between sitting and standing. 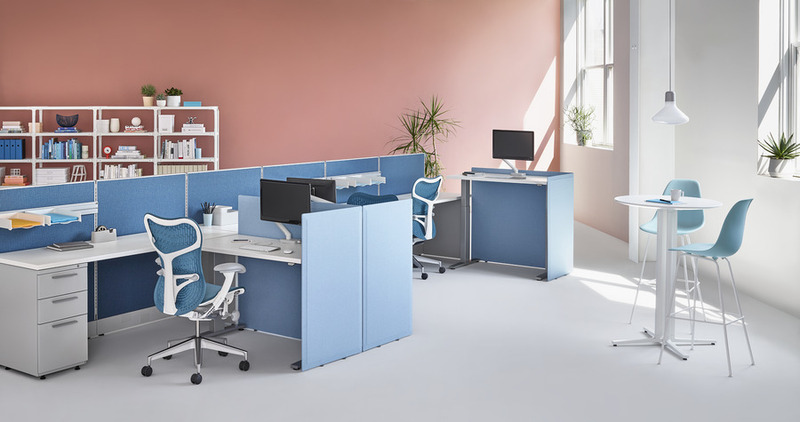 Designed with quality, minimal materials, and available in various finishes, Motia makes height adjustability easy to afford, easy to use, and easy to integrate—in any setting.